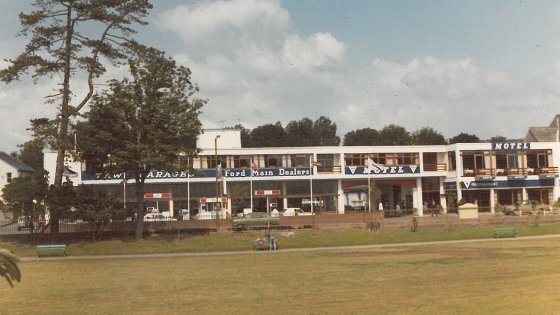 The Park Hotel was built by the Brend family and opened in 1970. It was originally called The North Devon Motel. In 1988, this motel was extended by the purchase of two adjacent properties, Drake House and Fortecsue House. A year later, following major refurbishments, it was renamed The Park Hotel. More recently, in 2014, a complete upgrade and refurbishment of the hotel’s function suite was completed. A completely new chapter in the history of The Park Hotel is now unfolding. We have recently undertaken one of the most ambitious refurbishments ever seen at any of the Brend hotels, including a new design, a lift, landscaped gardens, stunning new rooms and apartments. In September 2017, we were awarded 4 Stars by the AA, a prestigious accolade that marks the start of the next stage on our journey. We will continue to introduce new ideas, new developments and improvements over the years ahead. The hotel is so close to Rock Park that its history is closely entwined with that of the park. Scenic Rock Park was bestowed to the people of Barnstaple by the great Victorian benefactor William Rock in 1879. 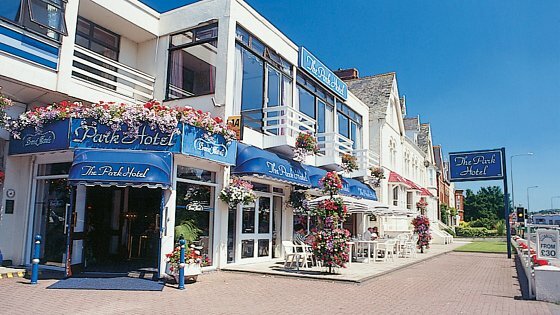 On the banks of the River Taw, Rock Park has lovely riverside walks that date back to the Victorian era and, like the hotel, it has seen continued developments, now offering a bowling green, children's play area, outdoor gym and Skate Park. As the headquarters of the Brend Hotels group, the Park Hotel has always held a special place at the heart of our award-winning collection of luxury hotels. 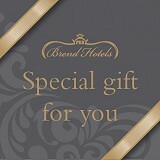 The original founder of Brend Hotels, Percy Brend, long held a cherished dream to turn The Park into an exceptional first class hotel setting new standards in hospitality. The current Directors, his sons and grandchildren, are thrilled to now be able to deliver this after many years of planning and development. It is all part of our commitment to delivering a world-class experience for all our guests.